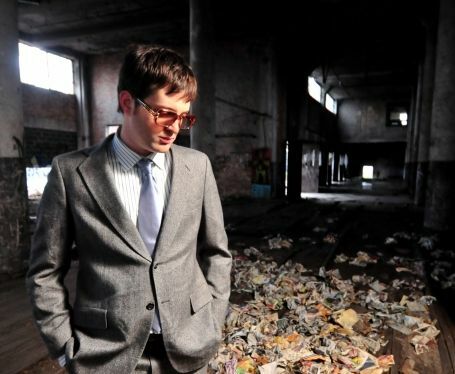 This is Mayer Hawthorne. His upcoming album is due this year. Mayer is signed to Stones Throw Records (MF Doom, J Dilla, Madlib). He grew up right out side Detroit, MI so he definitely has some soul music influences. Mayer is a throwback to when music was ALWAYS worth buying.